Our sweet Swissy female DID IT .. The BEST SWISSY female in Slovakia 2018 !!! "JrCH. 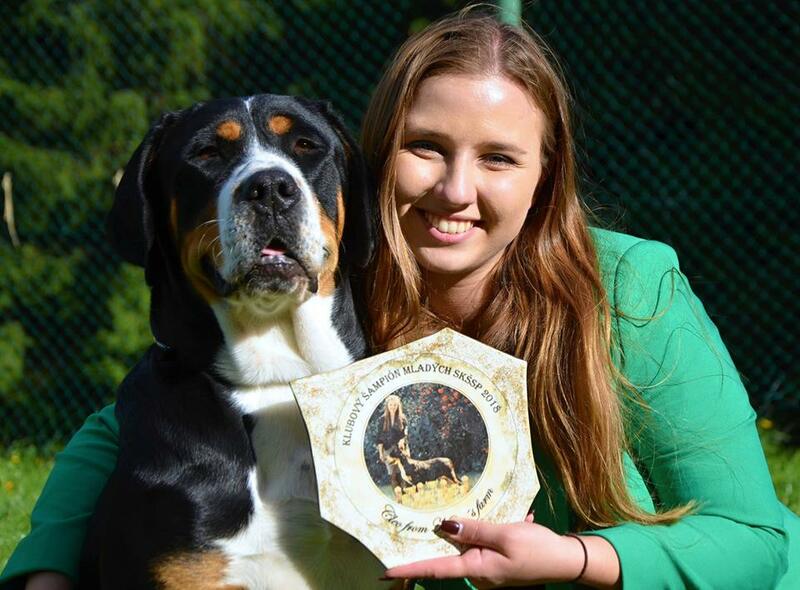 CLEO from Nina´ s Farm"
is TOP SWISSY FEMALE of SLOVAKIA - rank nr. 1 from 8 ones in Slovakia Dog Cup 2018 !! !